King Duncan and Princess Cassandra are trapped high in the south tower of Castle Araluen. In the north, Sir Horace and Ranger Commandant Gilan are besieged in an old hill fort, as they wait for the Red Fox Clan's next attack. Ranger's apprentice Maddie must find the Heron brother... read full description below. King Duncan and Princess Cassandra are trapped high in the south tower of Castle Araluen. In the north, Sir Horace and Ranger Commandant Gilan are besieged in an old hill fort, as they wait for the Red Fox Clan's next attack. Ranger's apprentice Maddie must find the Heron brotherband and convince them to join her, so she can give her father the help he needs to break out from the hill fort and ride to confront the traitor. Will they reach Castle Araluen in time? And when the battles have been fought and the dust has settled, who will rule the Kingdom of Araluen? 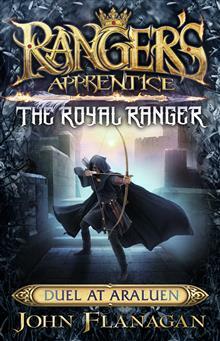 THE ROYAL RANGER IS BACK AND THE STAKES ARE HIGHER THAN EVER IN THE WORLD OF RANGER'S APPRENTICE. 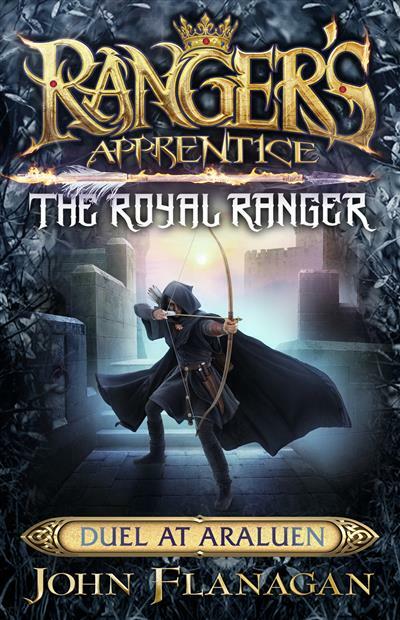 FROM THE AUTHOR OF THE NEW YORK TIMES BESTSELLING RANGER'S APPRENTICE AND BROTHERBAND SERIES THAT HAVE SOLD A MASSIVE 15 MILLION COPIES WORLDWIDE.